Grant Gee (Director). (2007). 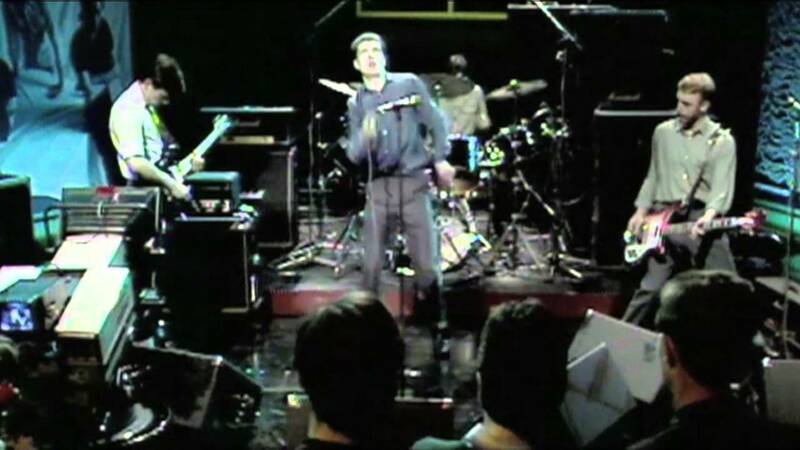 Joy Division: Hudson Productions; Brown Owl Films [http://www.imdb.com/title/tt1097239/fullcredits]. Broadcast 27 February 2015, 21:00, BBC Four. "On the way to postmodern, the struggle to reform modern capitalism's dark side, fragmented into a thousand strands. An era approach is rejected – dating the arrival of postmodernism is impossible as is the construction of a linear episodic narrative, moving from the premodern to the modern and then to postmodern. Instead postmodern methods, theories, and worldviews proliferate, as do modern and premodern ones. There are numerous postmodern approaches ranging from naive postmodernism (McPostmodernism) that hails the arrival of postindustrial and complex/adaptive organizations, Baudrillard's and Lyotard's versions of radical breaks from modernity, to others seeking more integration with critical theory. Some claim to have moved beyond postmodern to something called postpostmodern that would include hybrids (postmodern variants with modern and premodern), language 'heteroglossia' (the coexistence of many voices at the same time in tension with each other), and various 'dark side postmoderns' looking at global reterritorialization, postmodern war, postcolonialism and the ills of capitalism"